Mutant Mudds Deluxe will be making its way onto the Switch in the near future. Independent studio Atooi has announced that Mutant Mudd is coming to Switch. The announcement was made on Jools Watsham’s Twitter account. Originally released on January 26th, 2012 for 3DS, Mutant Mudds is a platform game developed and published by former independent developer Renegade Kid. 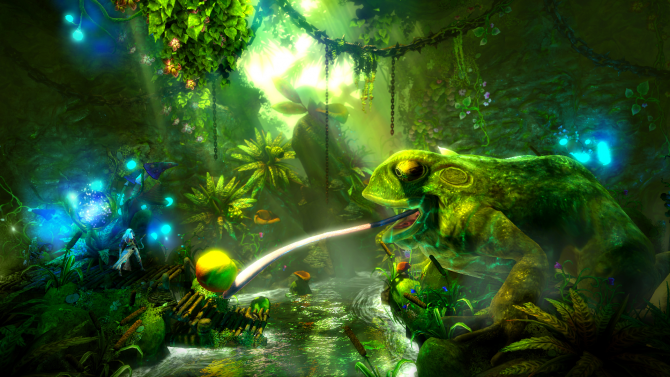 Players control Max, a two-dimensional sprite that can leap into the third dimension by jumping between the background and the foreground of the stage. 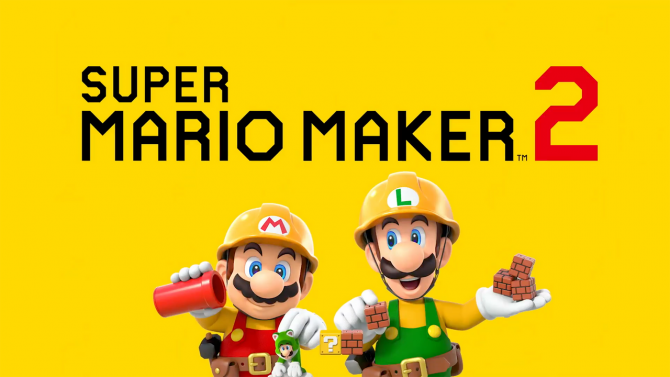 Players must traverse through eighty levels, collect mysterious Water Sprites and defeat Max’s longtime archenemy, the Mutant Mudds. 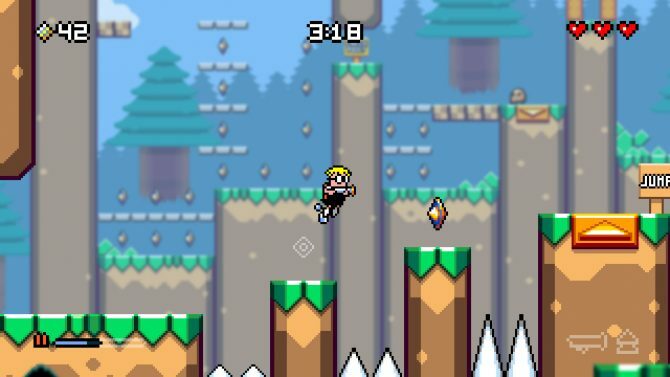 Mutant Mudds was met with critical acclaim; since its initial release, the original game was ported over to PC and iOS. 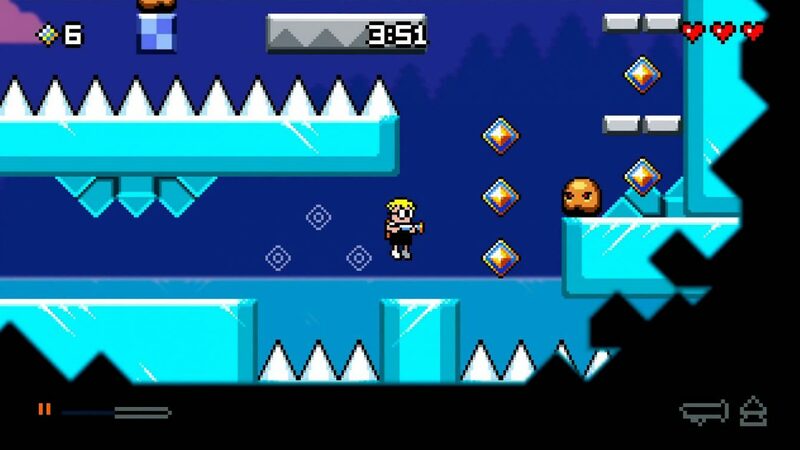 While an enhanced version of the game, Mutant Mudds Deluxe was released in 2013 for PC, Wii-U and was ported to the PlayStation 3 and PlayStation Vita. A spin-off, Mutant Mudds Super Challenge was released in 2016 on 3DS, PC, PlayStation 3, PlayStation 4, PlayStation Vita and Wii-U. 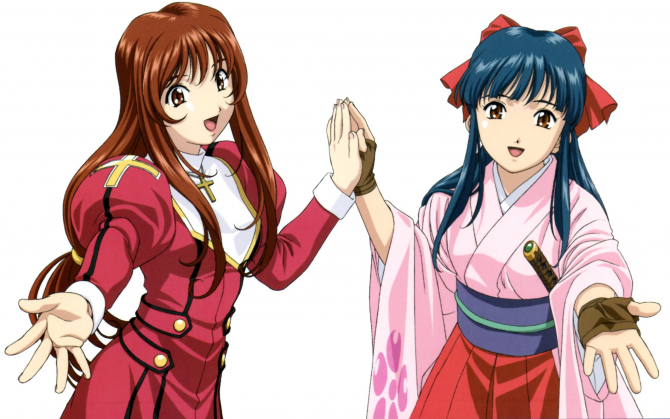 If you would like more information on the game, you can check out the game’s official website. 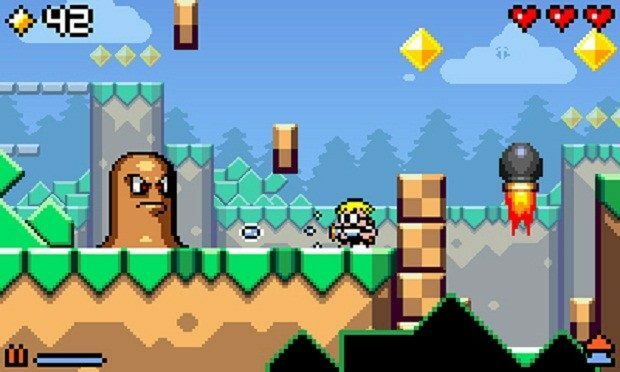 Currently, Mutant Mudds Deluxe for the Switch does not have a release date, but the developer is hoping to release it later this year. The Mutant Mudds Collection on the Nintendo Switch has been given a launch date and price.